Shower panel is a single unit system with multiple functions where home owners can enjoy the experience of luxurious bathing. Installing Shower panels can transform your bathroom into oasis of recreation. 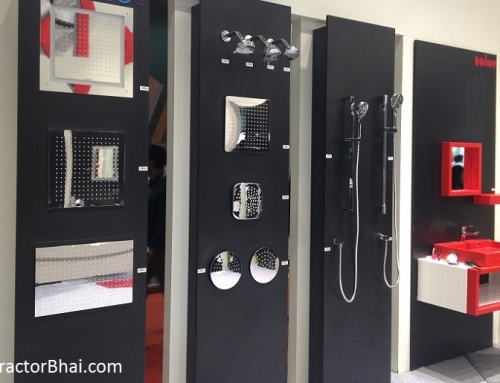 Different components like overhead shower, hand shower, diverter and adjustable different massage jets, etc. are all incorporated in one unit itself. Shower panels primarily were made of steel and aluminum only. 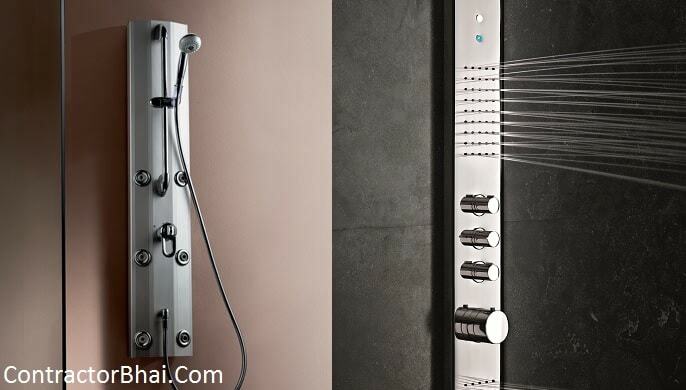 These days you get to see a wide range to designs and styles of shower panel made of different materials like fiber, glass, etc. Home owners can have added features like built in Radio system, adjustable height panels and more. 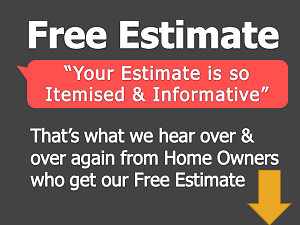 •	It is easy to install. A Plumber can effortlessly install and connect the water flow in place of your old wall mixer or diverter. 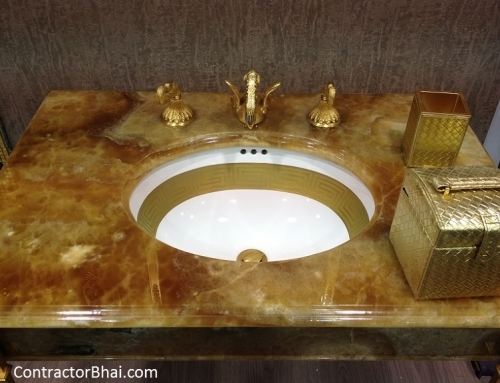 •	Need minimal planning and are ideal for quick bathroom renovation. •	Shower panels look very impressive and add style your bathrooms. There are various brands like Aquent, Jazz, Kritzle and many more easily available in market. We suggest you to buy branded shower panels that provide 2 years warranty along with free services. To pamper your senses and enjoy you’re bathing experience, install a booster pump that provide 5 times more water pressure to your shower panels. ½ HP booster pump is a must have thing if you getting shower panels installed. ½ HP pressure pump is and automatic pressure pump that works on electricity. The inbuilt controller offers constant pressure and the pump starts automatically when water is being used and runs continuously until water in not required. Thanks Nitin for this great post. Bathroom is the place from where your day is going to start. It should be a pleasure environment to keep your mind fresh for the rest of the day. Shower is the heart of the bathroom. 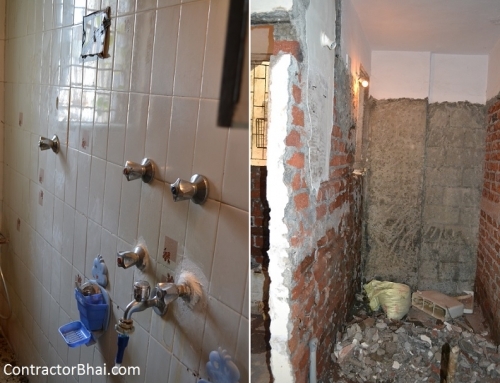 So make your renovation start from shower area. 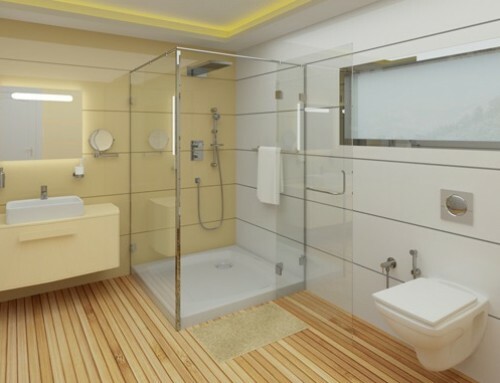 As mentioned Shower panels are becoming so popular day by day. Nitin wrote a great reviews for it. Actually it’s worth more than that. Can you tell me where exactly is the pressure pump supposed to be fitted? Can it be fitted in the bathroom without breaking tiles?